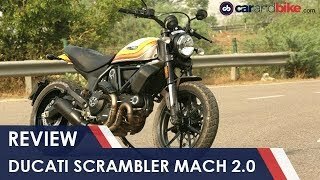 This new 2018 Ducati Scrambler Icon Motorcycle for sale has 0 miles. The color is &apos;62 Yellow. It is offered for sale by Garcia Powersports and located in Albuquerque, NM. The listing # is 56903. For more information call (505) 999-2555 . For the fastest response send an email via the form above. ICON The Scrambler Icon is the starting point from which to express yourself. It is characterised by its comfortable riding position and steel teardrop tank with interchangeable aluminium side panels. The 790 mm seat height ensures comfort for both the rider and passenger. Stand-out features include the wide handlebar, the headlight with glass lens and LED guide-light, and the Dual Sport wheels. An aluminium finish for the belt covers, the heat guard and the interchangeable surround of the characteristic LCD instrument panel all enrich the style of the bike. The average price of a 2018 Motorcycle for sale is $9254.31. This model is priced $755.31 less. The average price of a 2018 Ducati Motorcycle for sale is $14555.85. This model is priced $6056.85 less. The average 2018 Ducati Motorcycle for sale has 283 miles. This model has 283 less miles. There are 47 Ducati Motorcycles for sale within 150 miles of Albuquerque, NM. 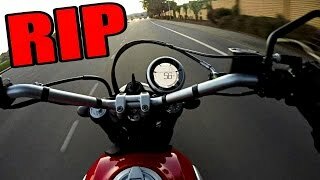 If you looked at the average 2017 Ducati Motorcycle for sale it would cost $3683.97 more. 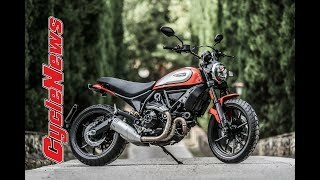 If you looked at the average 2019 Ducati Motorcycle for sale it would cost $9447.53 more. 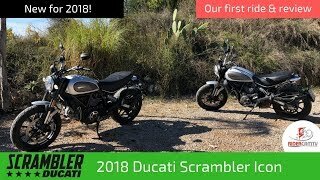 The average price of a 2018 Ducati Scrambler Icon Motorcycle for sale is $8812.07. This model is priced $313.07 less. 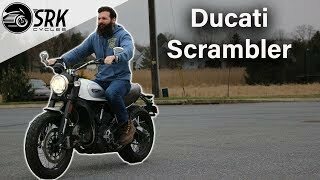 The average 2018 Ducati Scrambler Icon Motorcycle for sale has 500 miles. This model has 500 less miles. 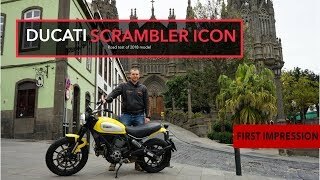 There are 1 Ducati Scrambler Icon Motorcycles for sale within 150 miles of Albuquerque, NM. 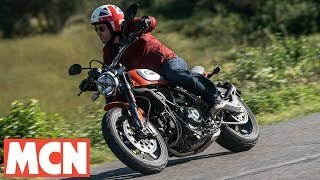 If you looked at the average 2017 Ducati Scrambler Icon Motorcycle for sale it would cost $801.33 less. 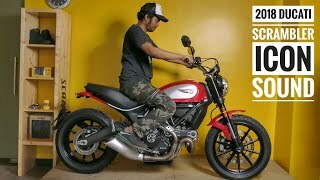 If you looked at the average 2019 Ducati Scrambler Icon Motorcycle for sale it would cost $996.00 more.